The cable network part-owned by John Malone may be in talks to combine with its smaller peer. A deal with the producer of HGTV would give Discovery more clout with distributors, but it would still be a bit player in a fast-changing industry. Bigger pockets might get the job done. 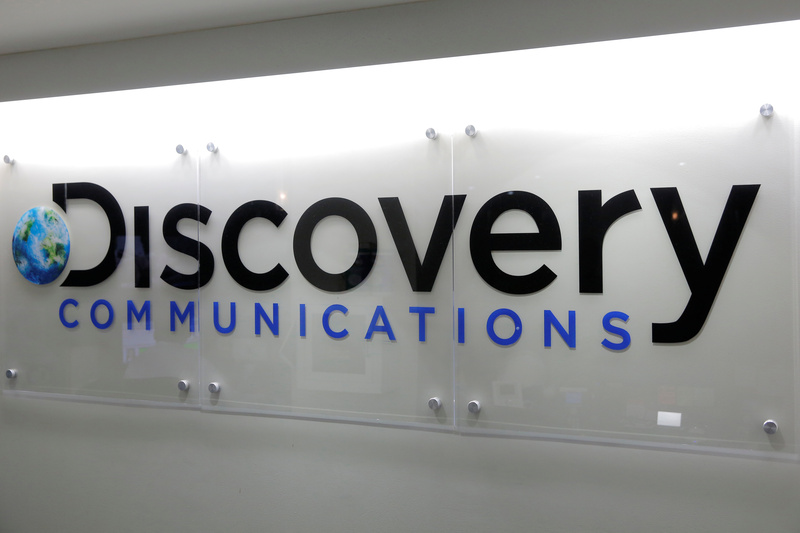 The Discovery Communications logo is seen at their office in Manhattan, New York, U.S., August 1, 2016. Discovery Communications is in talks to merge with Scripps Networks Interactive, the Wall Street Journal reported on July 18, citing people familiar with the matter. Viacom may be interested in Scripps as well, according to Reuters. Terms of the deal are unknown.